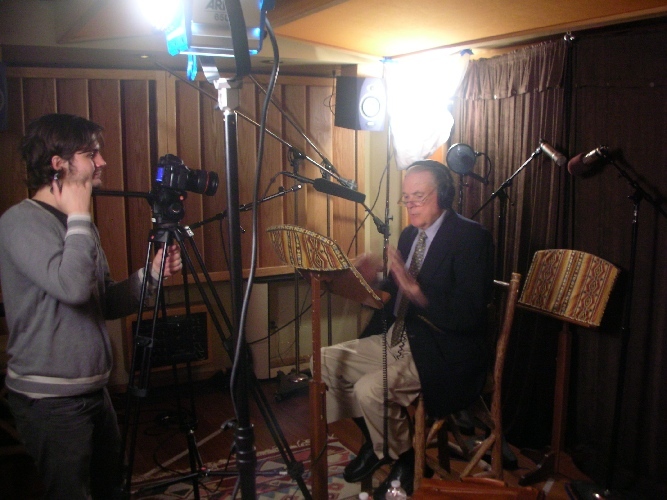 Double RR Studios & Production are very pleased to have had the legendary sport broadcaster Keith Jackson in our recording studio to lay down his part of The 29th NASCAR Spring All-Star Cup is this weekend, and it proves to be a huge event! 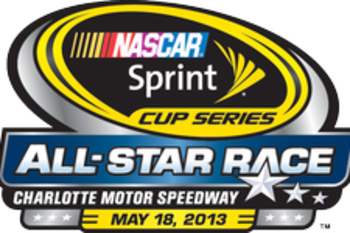 Headlined by the popular NASCAR on FOX trio of Darrell Waltrip, Larry McReynolds and Mike Joy, SPEED’s NASCAR Sprint All-Star Race on-air team also includes Michael Waltrip and Chris Myers from the famed Hollywood Hotel, Jeff Hammond, Krista Voda, Steve Byrnes and Matt Yocum. In addition, Hall-of-Fame broadcaster Keith Jackson narrates a pre-race All-Star retrospective. Jackson called NASCAR’s first three All-Star events, including Dale Earnhardt’s famous “Pass in the Grass” win in The Winston in 1987. Keep an eye out for the retrospective on Saturday afternoon, and catch the narration recorded right here at Double RR Studios & Production!